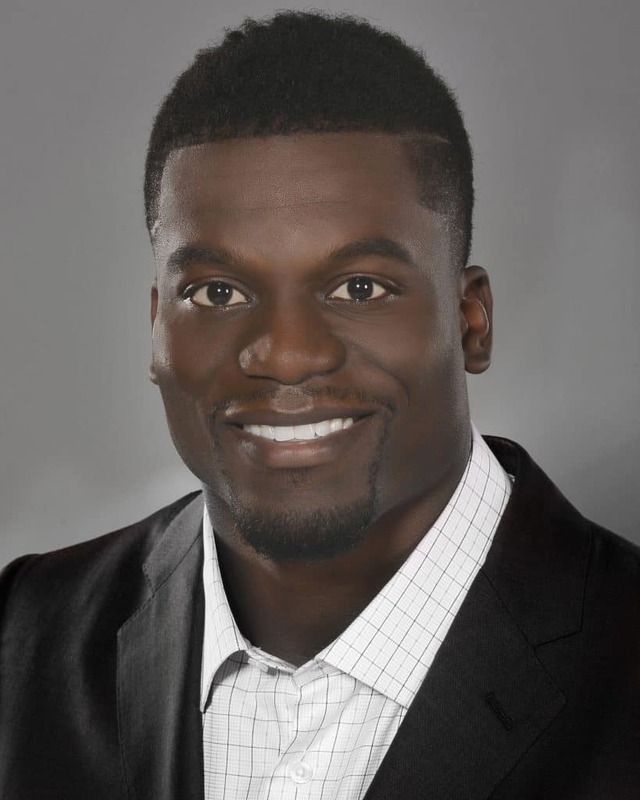 BEN WATSON is a tight end for the Baltimore Ravens, an ESPN and NFL Network commentator, a leading spokesman for All Pro Dad and NFL Father & Kids Experience, and the founder of One More, a foundation that helps to spread the love and hope of Christ by meeting real needs, promoting education, and supporting local charities. A finalist for Walter Payton Man of the Year, Watson is deeply engaged in the community through his work with the NFL and its organizations and his own, and he is one of the league’s most active members in both traditional and social media. 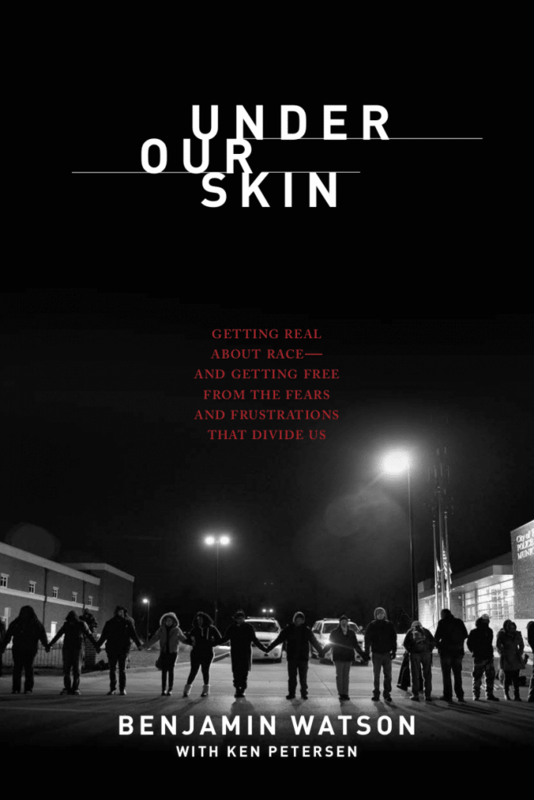 He is the author of Under Our Skin and has appeared on Dr. Phil, The 700 Club, The Rachael Ray Show, CNN, Fox News, and many more. USA Today has said that Watson “illustrates the power of the platform that many players possess, but few are prone to use to address social issues. He is a shining example of how to put resources that come from his status as an NFL player to good use.” He lives in Maryland with his wife, Kirsten, and their five kids.